Featuring an SM58® handheld wireless microphone transmitter and WL185 lavalier microphone, QLXD124/85 combines professional features with simplified setup and operation. 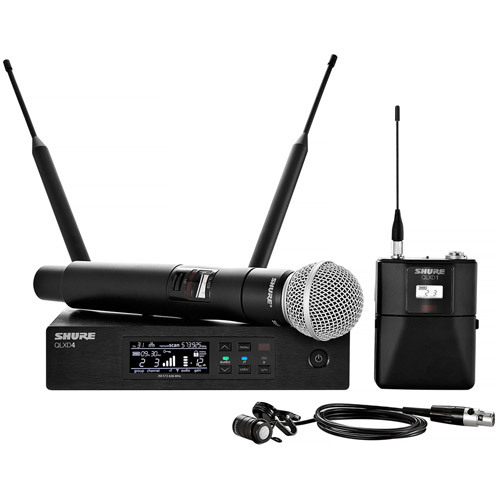 The QLXD124/85 Handheld and Lavalier Combo Wireless Microphone System is part of the QLX-D wireless systems family. QLX-D® delivers outstanding wireless functionality ideal for mid-size events and installations in businesses, hotels and government offices with conferencing spaces; schools, houses of worship and live performance spaces. Recommended for general purpose sound reinforcement applications requiring good rejection of ambient noise, the WL185 is an cardioid lavalier microphone with a 130 degree pickup angle. It has a 1.2 meter (4 ft.) cable terminated with a miniature 4-pin mini connector. Included tie clip can be rotated in 90 degree intervals for placement flexibility. Use of windscreen highly recommended. 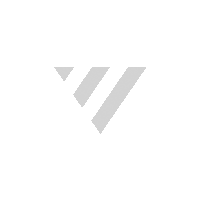 Feature CommShield® Technology, which guards against interference from cellular RF devices and digital bodypack transmitters.